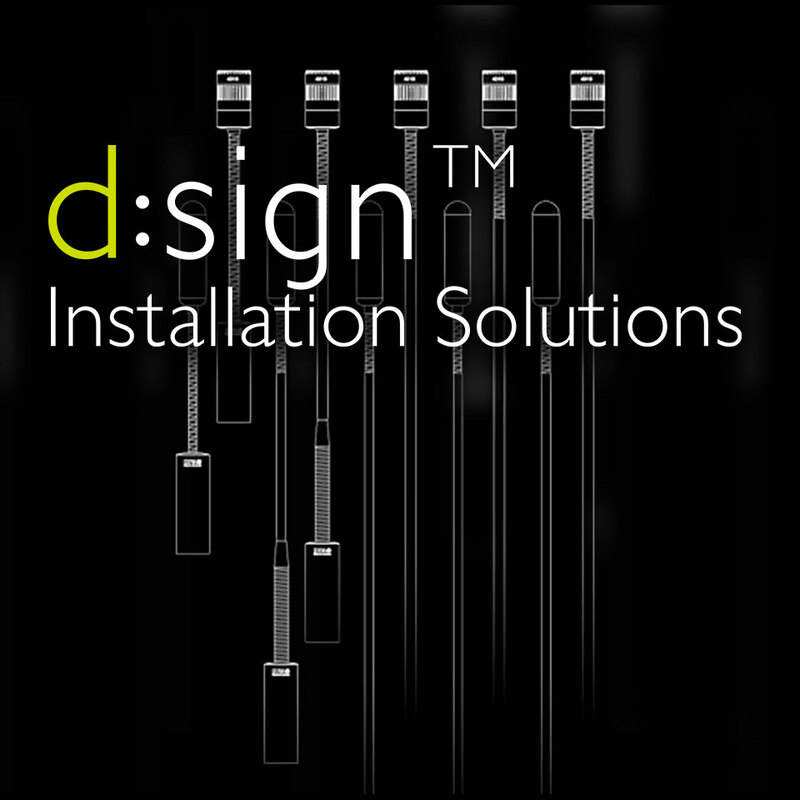 When the aesthetics of the meeting space are as important as the audio quality, DPA d:sign™ Installation Microphones are the right choice. This series of functional yet unobtrusive tabletop, ceiling and floor standing solutions ensures outstanding sound – even in acoustically-challenging spaces. These d:sign™ microphones guarantee extraordinarily high speech intelligibility and clarity of voice in any room or situation. Enabling outstanding sound in acoustically-challenging spaces can be very tricky. Choosing the proper microphones makes everything easier. The right mics can minimise potential problems before they pop up and guarantee customer satisfaction after project close. Whatever the setting, DPA d:sign™ gooseneck mics combine controlled directionality with excellent rejection of background noise into an elegant mic solution for even the most difficult space.